note: included original aoc/spec/roughness for textures. extracted by SSPD077 & me and converted by me. thanks to SSPD077 who helped me a lot with files and who sent me tutorial & tools! ого! у него и руки (лапы) там еще есть 0__0 Спасибо за модель!!!! этому ребенку всегда не хватает рук - так пусть хоть в дт получит!!! After seeing this, I'm immensely disappointed his arms are spectral. 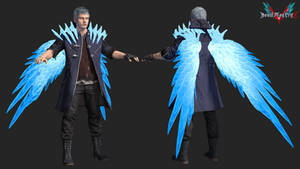 Also Dante's and Vergil's wings form their coattails while Nero's are basically a cape. I actually really like this idea. 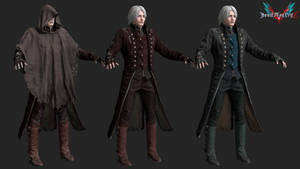 DMC4 nero's D.T was spectral too. it makes sense. japanese term for 'devil'/'demon god'. And here i thought was an original idea of Toryiama. Tsk tsk. very nice job on the wings! 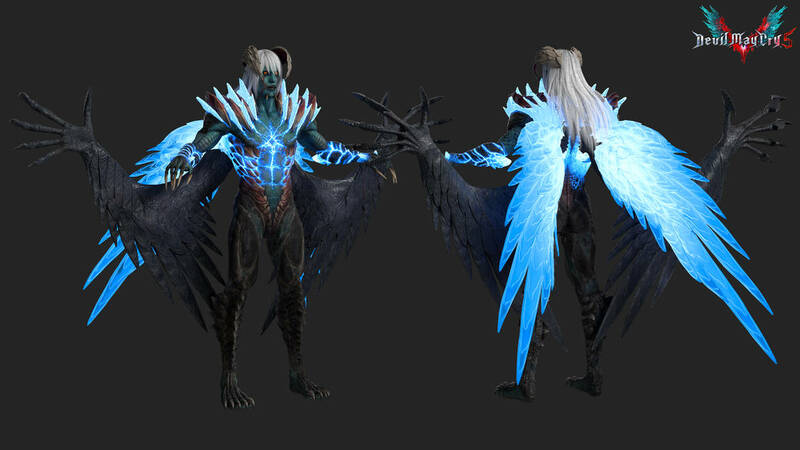 wings with hands are optional in xnalara. 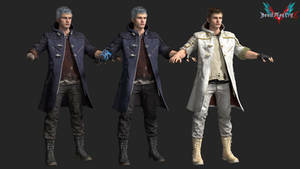 there were in original model from game files even more hands (like his arms from shoulders but separate and a little bit different shaped placed under originals. this was kinda confusing thing). those are all for combat i guess. Huh. 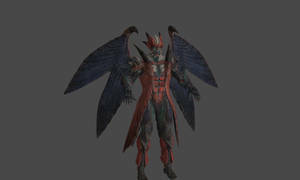 Then it's odd since I both played the game and checked the in-game model viewer, and the in-game photo mode and he doesn't have the black wing-arms. 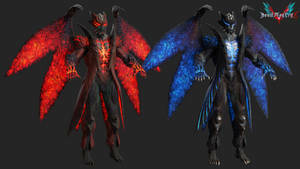 he has both wing types but separeted. i guess first ones has the same type of texture as second ones but i added this from arms and it worked fine. 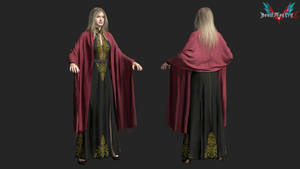 That is a crazy amount of detail. 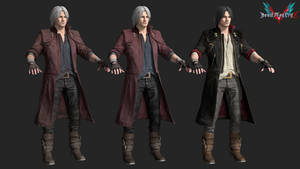 I finished devil may cry last week and oh my g o d its amazing! 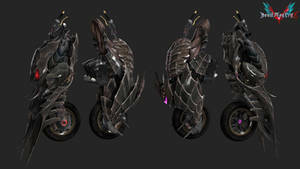 plis alguien los convierte MMD pmx amo este modelo?? what texture map did you use as the emissive map? 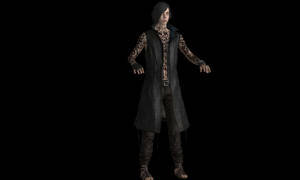 dmc 5 textures helpdue to new engine textures packed new way. images will be added later. hope it will help even a bit. 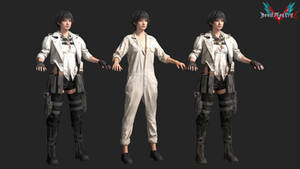 and also my researches about every texture from game. hope to be helpful. atos is stuck of emission/aoc maps. the green channel is b&w emission and the blue channel is aoc. 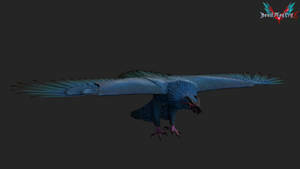 for blue wings i edited it combining other textures with emission and colored it in the same blue color as other emission maps - i was following reference pic from game so wings are not the same. body/hands emission maps only green channel from atos colored in blue. yeah sure thing. 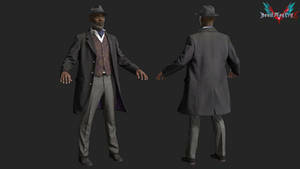 if character mod is packed the same way as original files (.tex.11 for textures and .18.... for mesh) it is really simple to get meshes and textures. Amazing. But you can tell me how to export models and textures from this site and gta mods? im not working with gta mods and models. 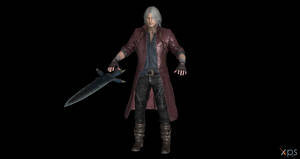 mods for dmc5 are packed the same way as extracted original files so im using the same tool. i will convert all characters. 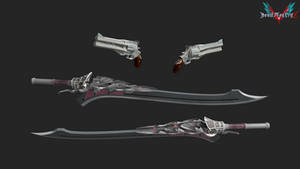 maybe i will convert weapons as a pack. 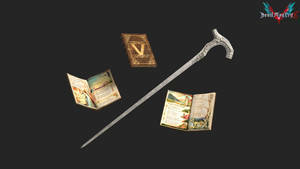 and vergil is converted by Sticklove in complete pack.